The British actress chose the Irish woman for a list of Incredible Women in fashion magazine Porter. The human rights activist wrote an open letter to Ms Halappanavar to commend her. Savita, 31, passed away due to the complications of a septic miscarriage in 2012 after medical staff at University Hospital Galway refused to terminate her pregnancy because the unborn baby still had a foetal heartbeat. Watson is known for her dedication to women’s rights. The 28-year-old UN Women Goodwill Ambassador has been engaged in the HeForShe movement since 2014. 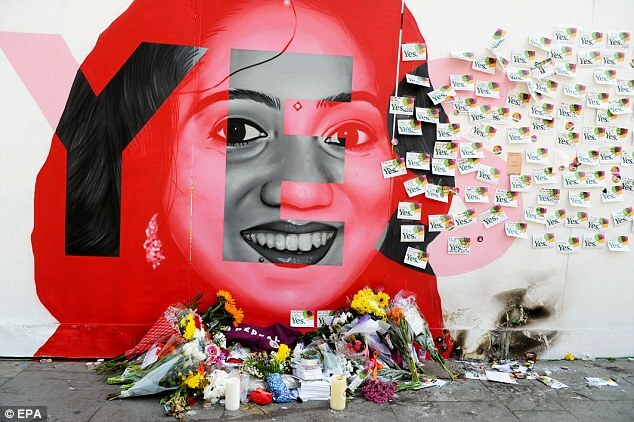 Together for Yes activists have called for Ireland's new abortion laws to be given Savita's name, after 66.4 percent of voters in Friday's referendum backed a repeal of the Eighth Amendment. The group said calling the new legislation "Savita's Law" would recognise the "great debt" the Irish people owed to her. Yes co-director Grainne Griffin said: "In terms of Savita and her family I think our country owes them a great debt and we were so honoured and so touched by the support that they lent to the campaign over the course of it."